need best indoor aresol spray for GNATS!! 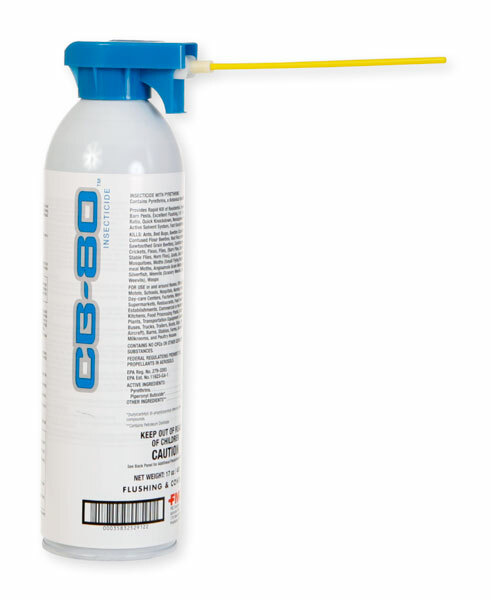 The best thing to use indoors to kill gnats is CB80 Aerosol. Just point it in the direction of the gnats and spray or basically mist. It's similar to a can of hairspray and will actually "fog" rooms, etc. Use about 3 seconds of spray for an average size room, and then leave for 15 minutes. It will kill all the gnats. I honestly don't know of anything that will prevent this. There are products sold for this purpose, none of which actually work. Sometimes you can't chemically control nature. Putting lava rock or stones over the area would be the only thing I could recommend.